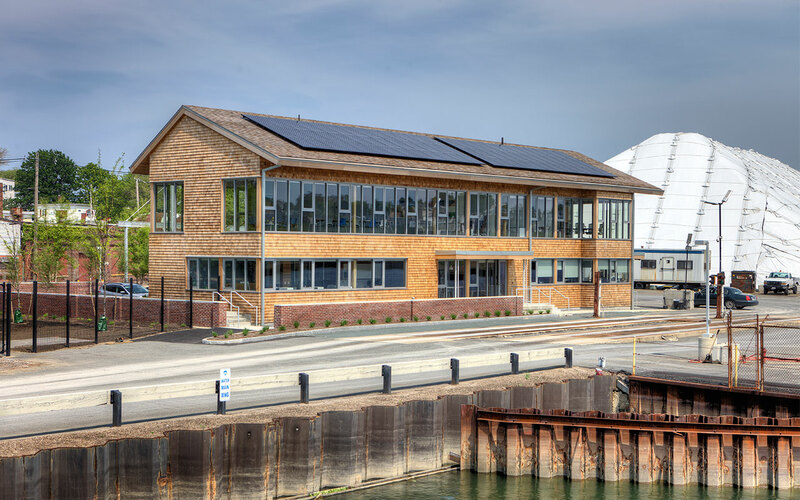 Rock Chapel Marine is the new headquarters for the Eastern Salt Company on 99 Marginal Street in Chelsea, MA. 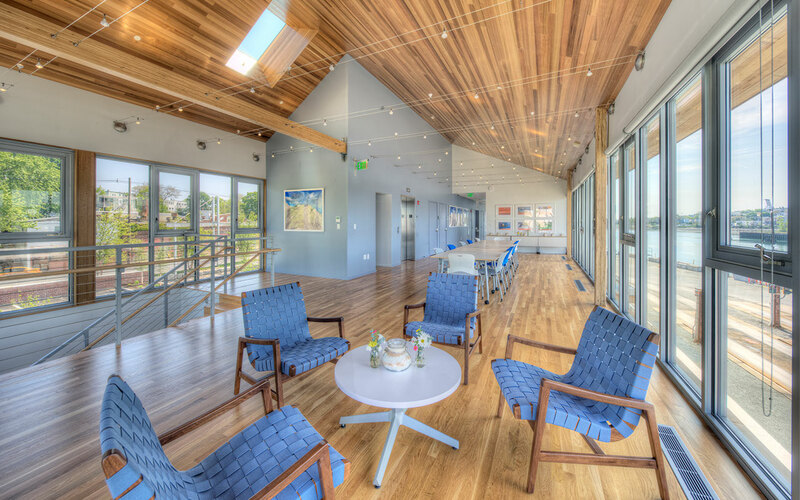 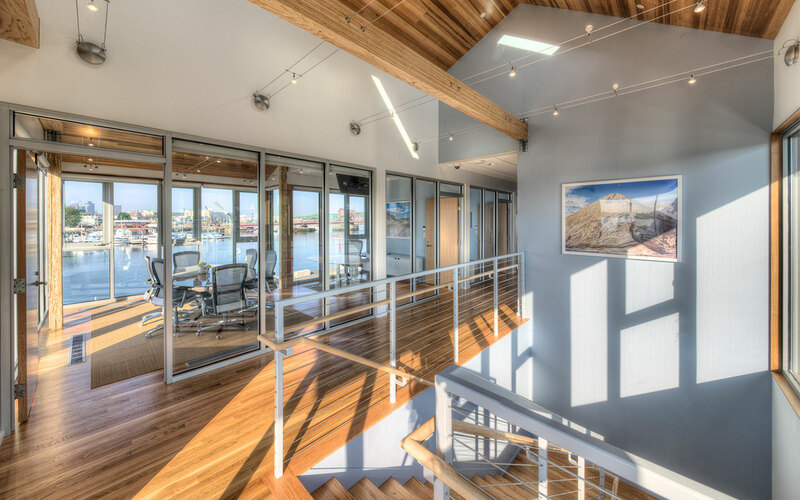 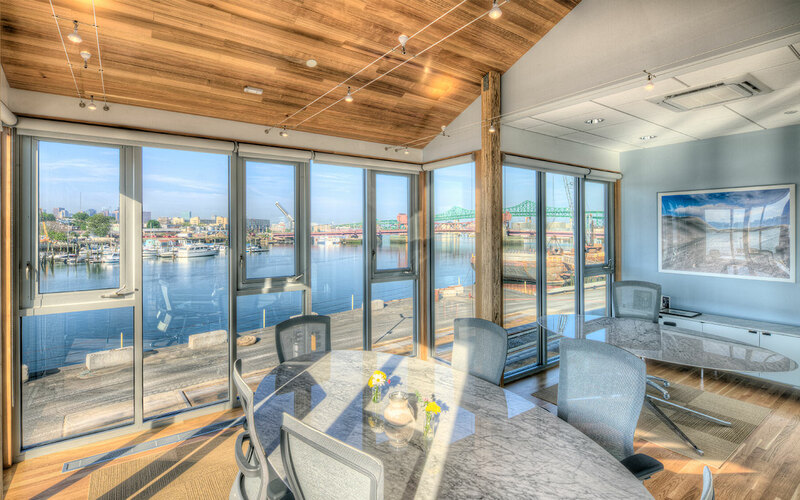 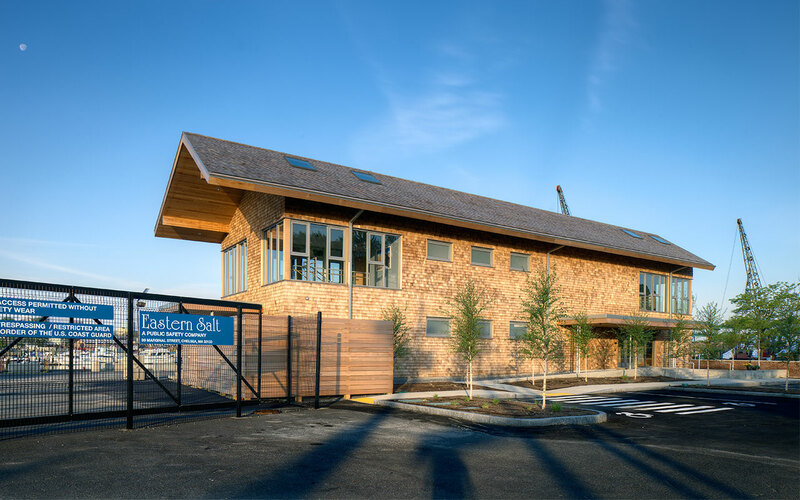 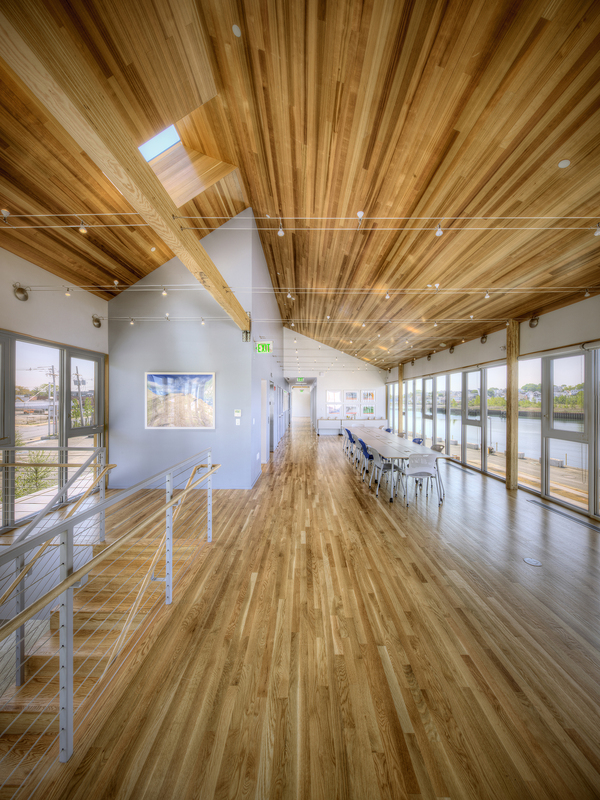 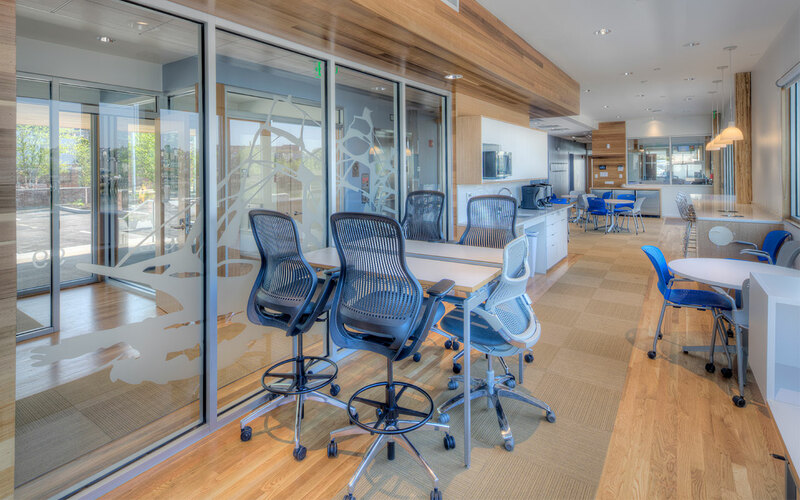 It is a 5,500 square-foot, 2-story wood construction building overlooking Chelsea Creek. 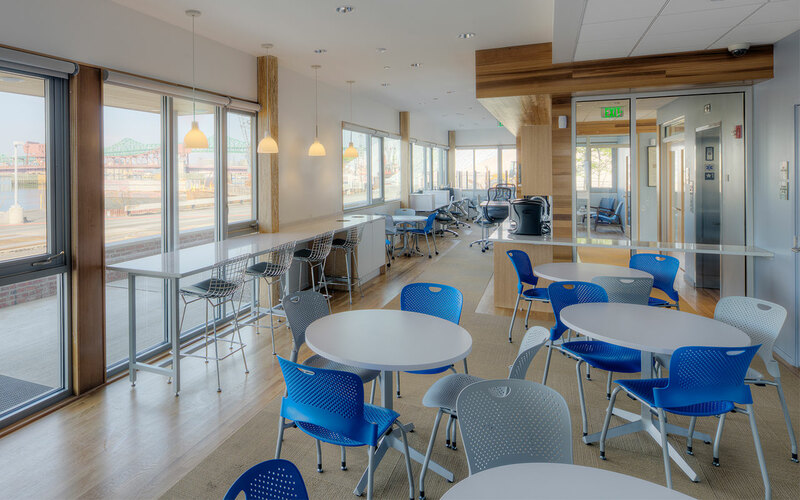 This building will be constructed on a foundation of piles and grade beams and has been designed with large windows and daylighting controls for energy efficiency. 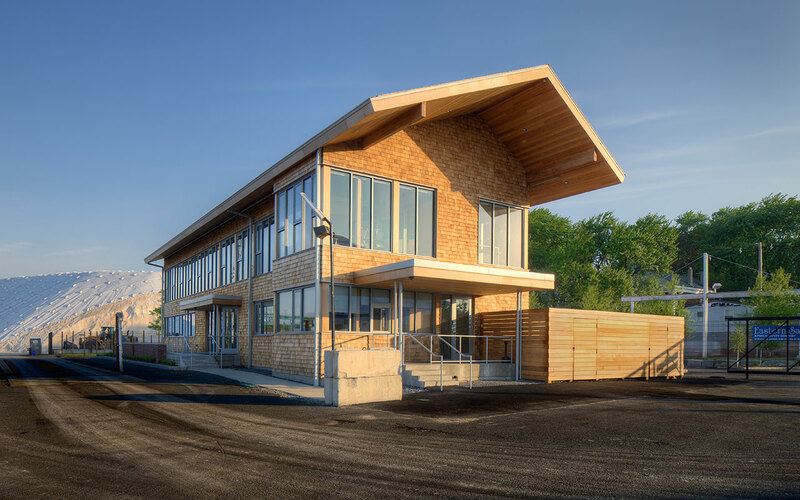 The exterior of the building will be sided with wood cedar shingles.